Social media dominates the modern day marketing scene. Like everyone else, you are probably also spending a significant amount of time on your smartphones every day, doing things like posting on Facebook, browsing your Instagram feed, or watching YouTube videos. It’s not surprising for a business owner to think that his or her customers do the same and that social media advertising is a perfect investment that will create good results for the business. Out of all the social media channels, Facebook continues to shine brighter than the rest. It is the biggest social networking website on earth with more than 1 billion active users. Businesses cannot afford not to advertise on Facebook. With the capacity of this platform, you can use Facebook Ads to reach a wider, targeted audience to build your brand and increase conversions. As Facebook remains a powerful tool in digital marketing, it has also increased its security in order to protect its users. Facebook has maintained rules which include ads being submitted for approval. Without an experienced Facebook marketer, you will just be wasting time and money creating ads that won’t pass Facebook’s standards. By the same token, marketing strategies — such as SEO — use algorithms that change every now and then. The knowledge and expertise of Facebook advertising consultants is crucial to the success of your marketing campaign. So where do you look for the right people? Here are 6 of the best freelancing platforms to find Facebook advertising consultants. All of these websites have their own niche and the freelancers are specialized in their fields. If you are looking for the best place to hire competent and reliable freelancers who are driven to excel, FreeeUp is your #1 go-to platform. 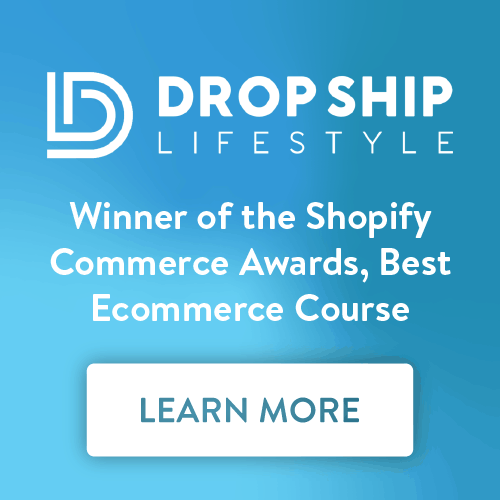 FreeeUp specializes in helping ecommerce businesses succeed with the top 1% of freelance talent. These marketing experts are pre-vetted by FreeeUp and are capable of effectively advertising your brand within Facebook guidelines. Graphic Design for Ads: Certain Facebook Ads freelancers on the FreeeUp marketplace have additional special skill sets like writing and designing. Other Facebook Ads consultants work with designers on the side – your hire or theirs – to create engaging graphics that will not only attract your audience but also push them to buy your product or service. Landing Pages for Ads: Customers see the ad on Facebook but it’s the websites that make or break the buying decision of consumers. FreeeUp Facebook Ads experts are capable of optimizing not only the ads but also the landing pages to guarantee conversions. Daily & Weekly Reports: Freelancers on FreeeUp understand how important transparency is with clients. As with all kinds of projects hired for through FreeeUp, Facebook advertising consultants send reports of how your campaigns are performing. 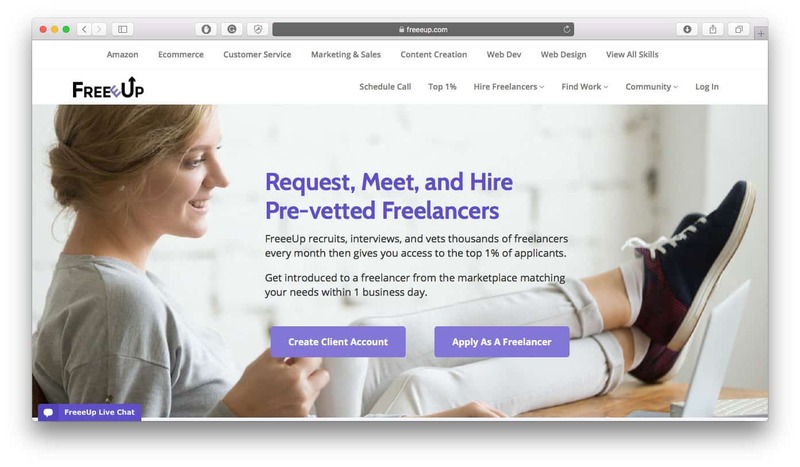 Dexterity and experience, as well as availability and ease of use, varies across different freelance platforms, so FreeeUp was founded to provide a hassle-free hiring experience for busy business owners. Upwork is one of the longest running web-based platforms that offers all kinds of freelancers globally. They built visibility and trust with businesses that are wary of working with a group of people from halfway around the world. Upwork has a massive pool of freelancers with over 3,500 skills. 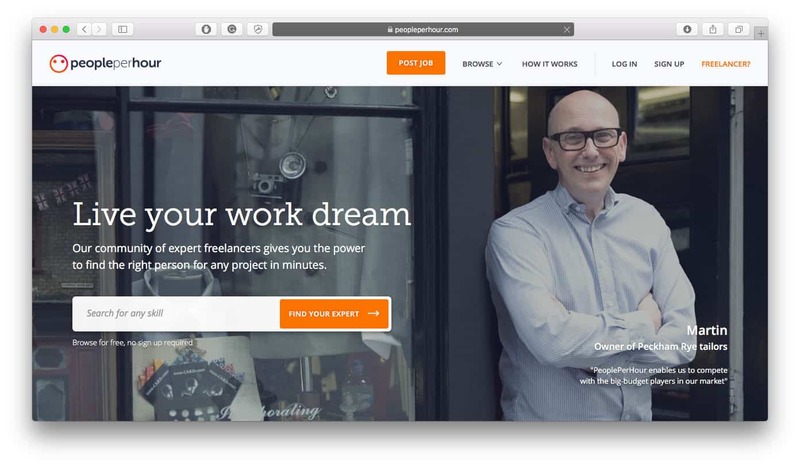 Unlike the more specialized freelance marketplaces, Upwork doesn’t have a particular niche. They cater to a variety of businesses needing all sorts of services. Freelancers form Upwork work from across the globe in different time zones and different rates to offer clients flexibility. Facebook advertising consultants on their website highlight their experiences as social media marketers in general with niche experience. They are capable of all Facebook Ads tasks as above and can introduce new marketing tools that can be beneficial to your business. Success stories and testimonials from clients show the capabilities and reliability of the different freelancers who submit proposals for your tasks. 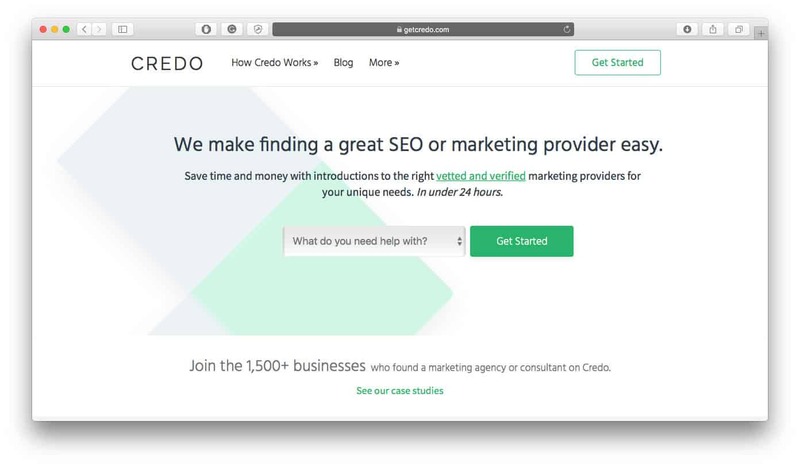 Credo works in the marketing niche. They pre-vet freelance applicants to build a solid network of digital marketing experts. Business owners can hire a group of consultants managed by an agency to take care of all aspects of their marketing needs. Independent marketing consultants are also available. 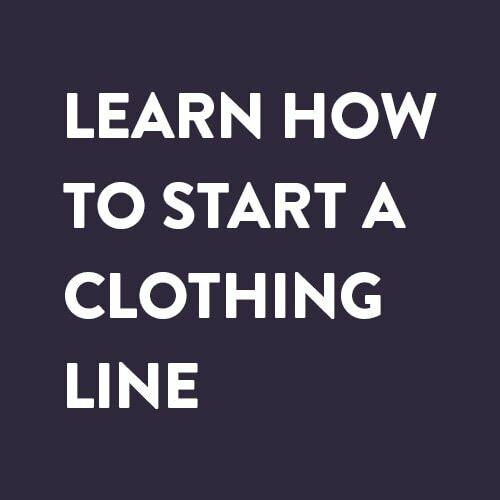 This works better for smaller businesses or startups. The great thing about finding a Facebook Ads professional on Credo is that their hiring experts are able to understand what your business really needs at the onset of your engagement. Through a detailed discussion with one of their representatives, they can introduce you to agencies or freelancers within their network that best fit your needs. This is one advantage of pre-vetting, especially for third-party websites who are focused on one industry – they can find you the right people in just a matter of hours. Hubstaff is originally a time tracking software that allows business owners to monitor their remote workforce through screenshots and activity levels. Realizing the need to reinforce relationships between clients and freelancers, Hubstaff Talent was created to build a quality network of businesses, talents, and professionals. The platform believes that remote contractors should be given the freedom to advertise their services and get paid in full. Business owners, in return, also have access to quality freelancers and are free to contact them any time. 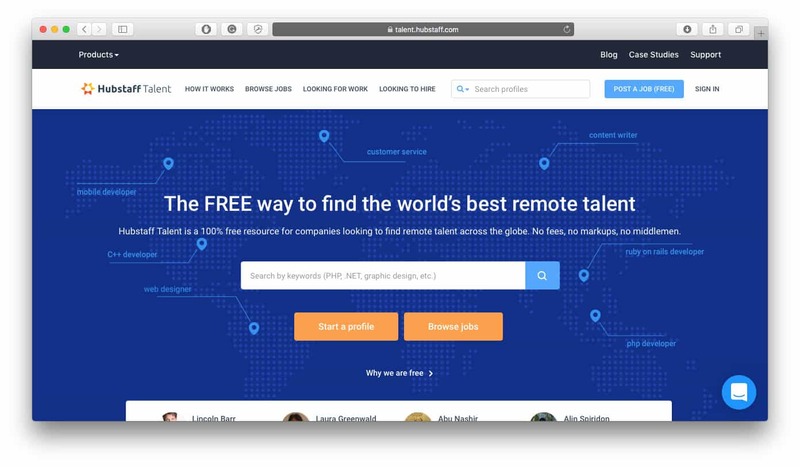 Finding talent on Hubstaff is free, but their software isn’t. Clients have the choice of whether or not to use Hubstaff to manage their group of remote contractors, with the optional time-tracking and monitoring software. PeoplePerHour is pretty much like Upwork, providing global remote service to businesses big and small, new and established. They have a large network of freelancers who are proficient in their own fields and are backed with awesome track records. PeoplePerHour has competitive rates, which translates to quality service provided by contractors within their network. 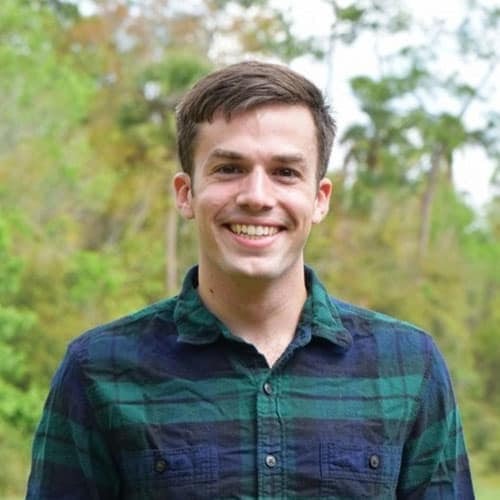 Their scalable and robust platform makes use of project boards, work streams, and escrow to improve client-freelancer relationships and makes paying the service fee worth it. As a business owner, you can post the details of the project, invite Facebook advertising consultants to apply, interview them, and hire the best fit. PeoplePerHour’s workstream feature (i.e. a message stream in your inbox for every project) and escrow setup provides security for both parties to get what they paid and worked for. 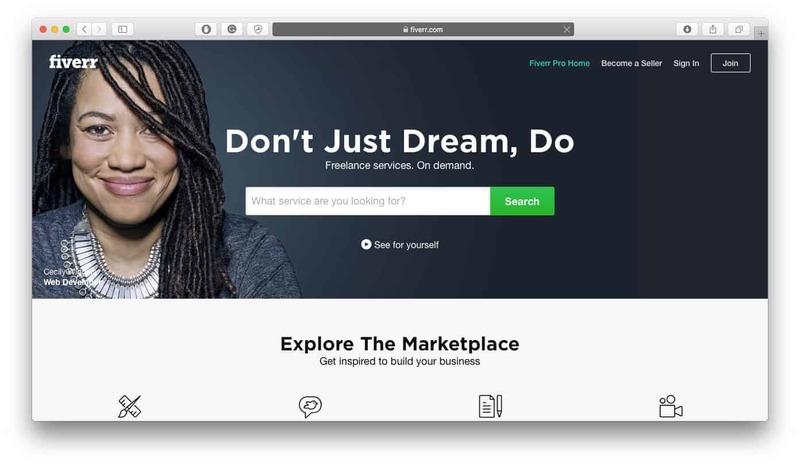 Fiverr is one of the leading freelance platforms that is popular with small business owners and solo entrepreneurs. 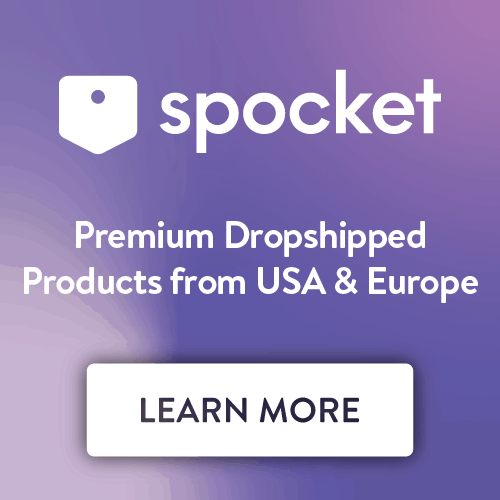 The network follows a “buy and sell” method where freelancers typically create packages that include the specific task they will perform for clients for a fixed amount. Rates can be hourly or per project. This makes it convenient for business owners to hire professionals for a one-time or short-term engagement. Freelancers on Fiverr build up their portfolios through the number of times their services have satisfied clients. This is shown as ratings and feedback on their profiles. Samples of their work are also made available and communication within the Fiverr website makes it more convenient to track and manage a remote Facebook advertising consultant and whoever else they work with. 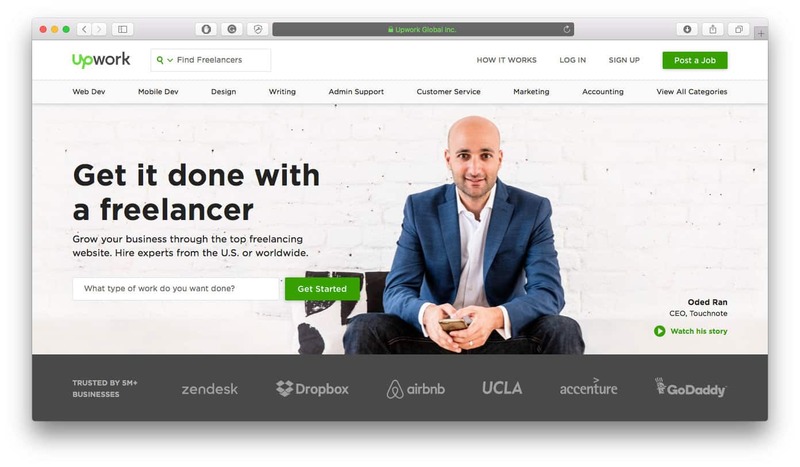 Fiverr also offers a premium service wherein they find you the freelancer who best matches your skill requirements and experience. After all, the right person to work with should be aligned with and committed to your business goals. It is never wise to do everything on your own. If you are still deciding whether or not you should outsource your Facebook marketing, read through this article from the FreeeUp blog to help you understand the importance and benefits of leaving this task in the hands of expert Facebook advertising consultants. Do not wait until you have wasted your time and marketing budget on ads that don’t convert or don’t even get approved for posting. Hire a Facebook advertising consultant today to set everything up right and bring you the success you seek.